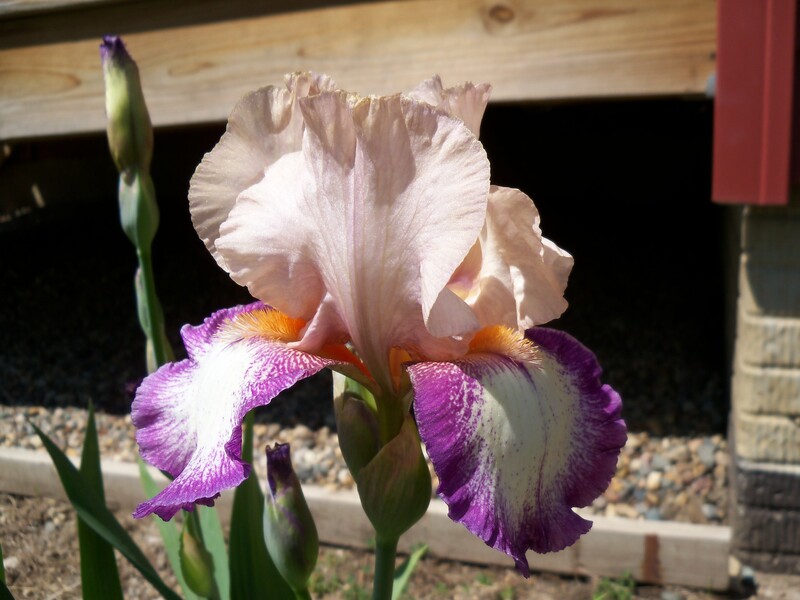 The Central Iowa Iris Society will meet November 2, 2013 at the Ankeny Dahls, 1802 Ankeny Boulevard, in the Community Room. Join us at 10 a.m. for our first/organizing/course-setting meeting. All are welcome. Everyone attending will receive a certificate for a free iris next summer (several selections available). Questions – email wrmesser@gmail.com . This entry was posted in Uncategorized and tagged Affiliates, meetings by wrmesser. Bookmark the permalink.